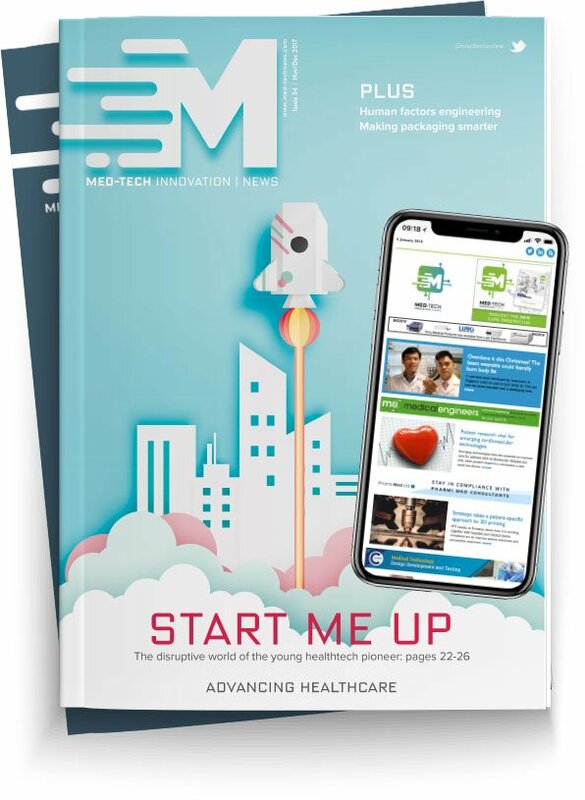 Polymer extrusion manufacturer and material science innovator Zeus, has announced it has acquired medical device components manufacturer MWC Technologies. The acquisition supports Zeus’ growth strategy and adds to the company’s capabilities that it has been developing for the past five decades. The acquisition will allow for the global commercialisation of the many cutting-edge, solution-driven products in MWC’s portfolio. “We are excited to be joining the Zeus team! Zeus’s long-term commitment to industry leading quality, customer service and innovation aligns well with MWC’s culture. Our combined technologies will enable new to the market solutions for our customers.” said Eric Avans, quality manager, MWC Technologies.